It feels like we have been waiting an eternity for spring to arrive. If you have a Spring Montana Bucket List, be sure some of these things are on it! There’s no place like Montana. 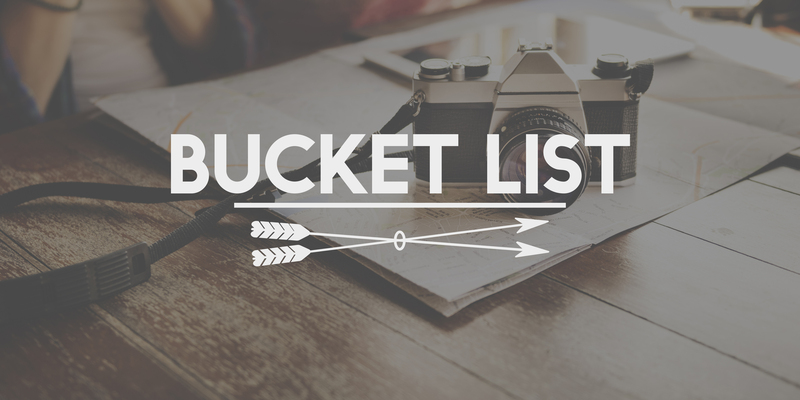 What’s your spring/summer bucket list?